As I mentioned in my prevous post, often we take little things like road-trips and wide open spaces for granted. 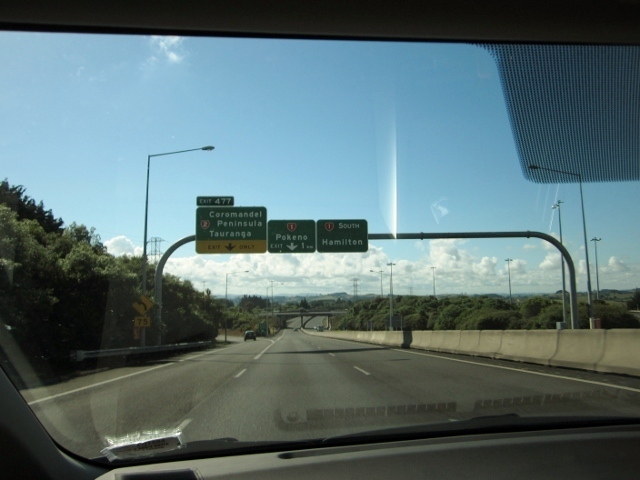 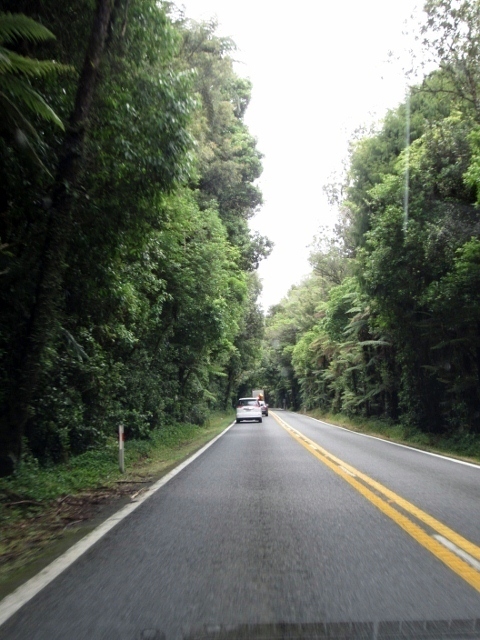 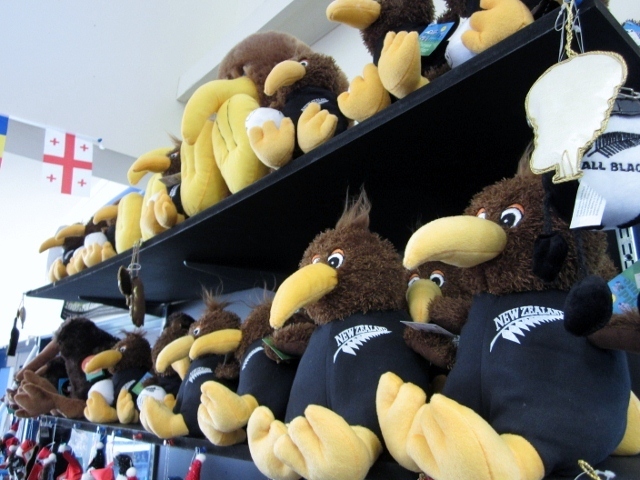 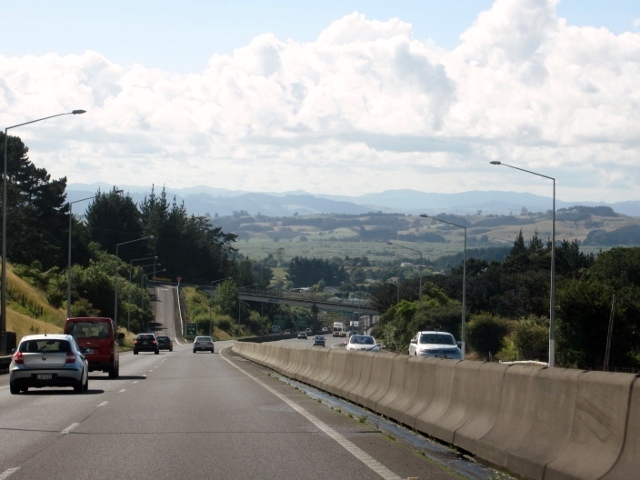 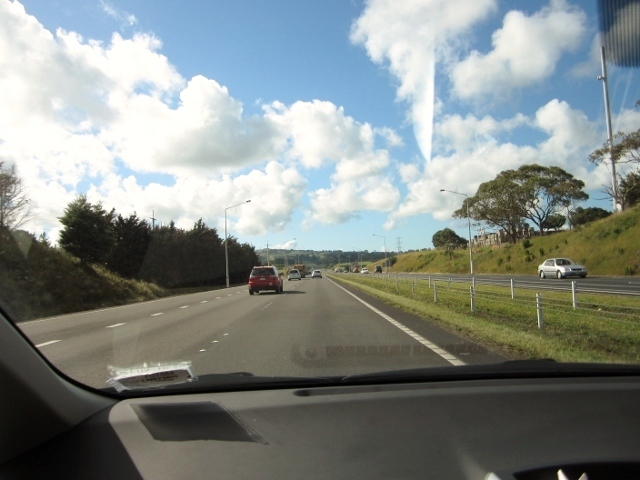 Take a look at the pictures taken on our way from Auckland to Rotorua. 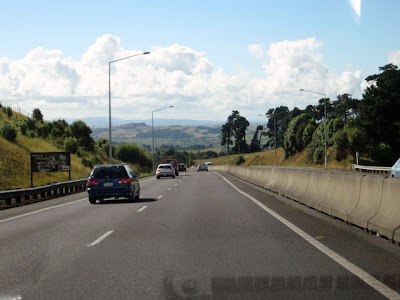 A mandatory stop for us along the way was to the Huntly Power Station lookout. 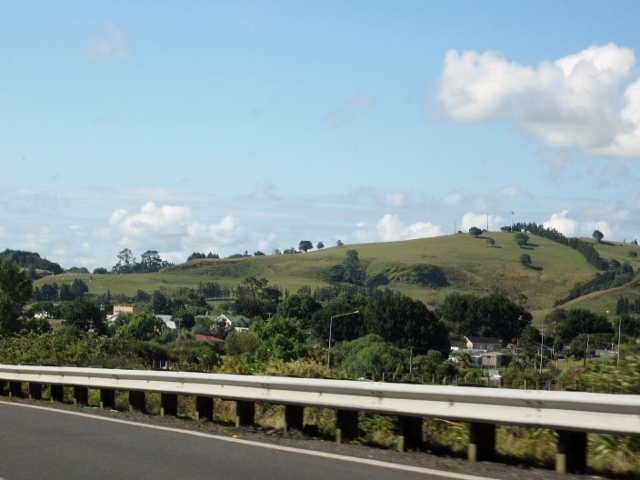 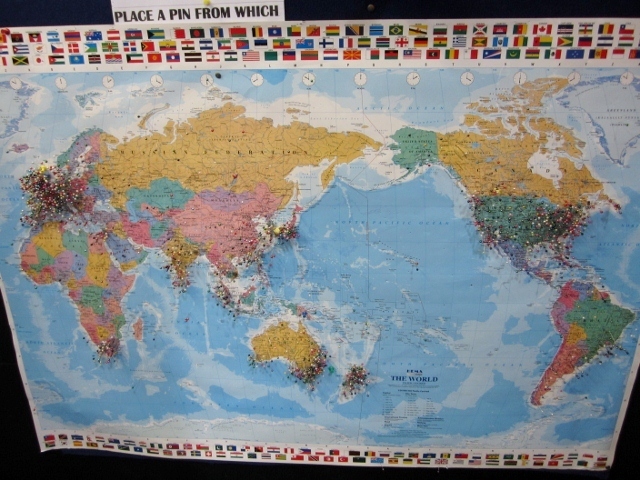 Huntly is about 1 hour and 13 minutes drive from Auckland. 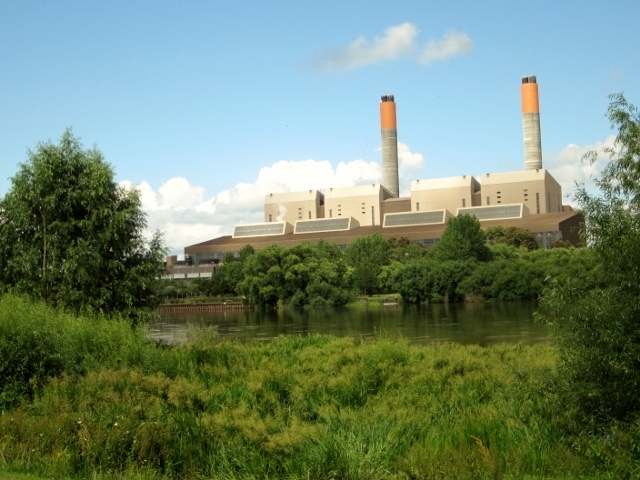 The lookout (as you can see) is opposite the Power Station, which is located on the banks of the Waikato River. 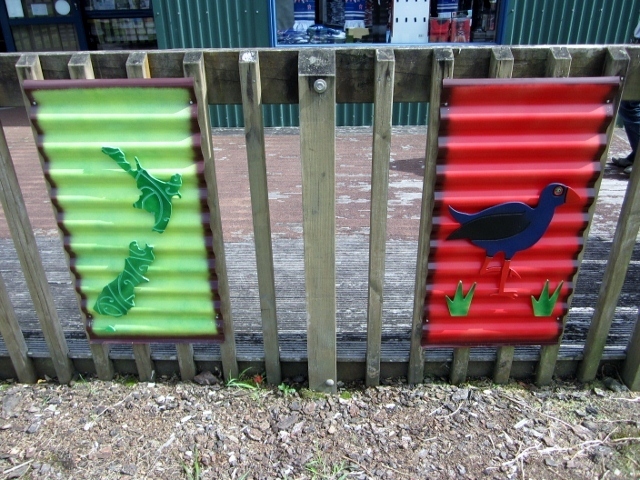 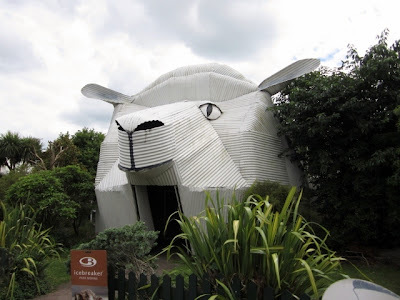 Our next stop on our way to Rotorua was Tirau. This is a vibrant little town set in the South Waikato amongst some of New Zealands' most fertile farmland. 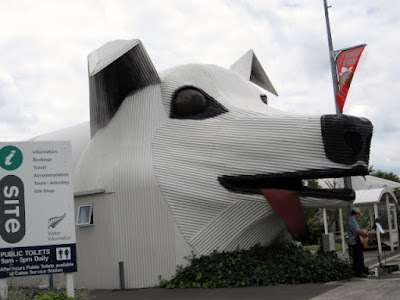 Tirau has it's famous corrugated dog and sheep buildings, seen below.